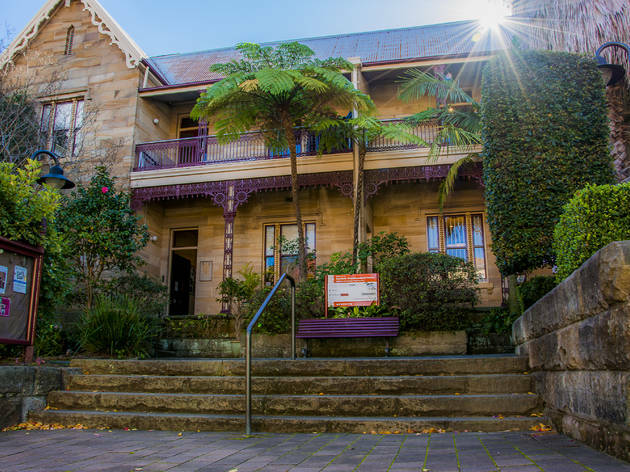 Kirribilli’s local community centre caters for children’s groups, book and film clubs, fitness classes and seniors’ groups. There are a number of rooms for hire, and there are community service such as a library and a Justice of the Peace. 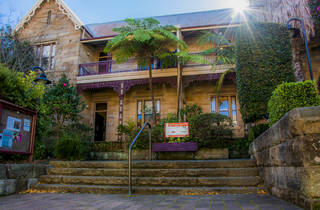 Kirribilli Neighbourhood Centre also rungs the general market and the art and design and fashion market, along with many other services, events and activities.